Looking for something to do this Spring Break? Check out an amazing performance by Circus of Smiles! 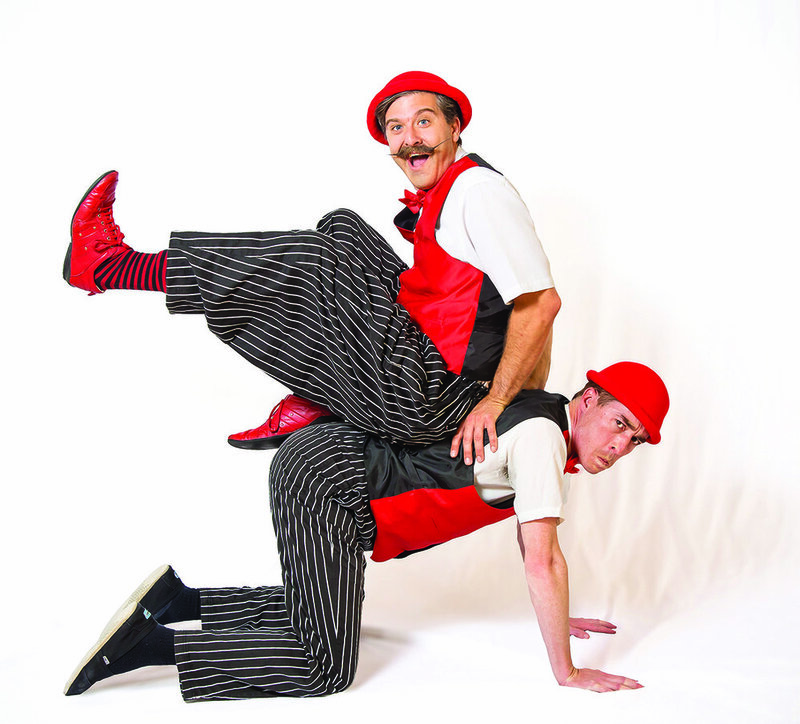 Circus of Smiles performs wonderous feats, terrific tricks, and hilarious jokes. You won't want to miss this! We will be lining up for this event outside the library and opening the doors just before 2:00 pm for admission. This event is good for the whole family. No registration is required. Please note children under the age of 8 must be accompanied in the library by an adult at all times.